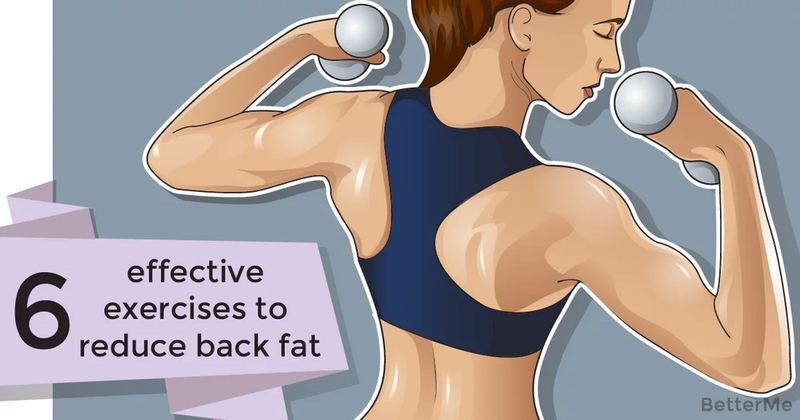 Fatty folds on your back do not look aesthetic, besides they signal that you have weak back muscle. This can lead to various problems with the spine. Every woman wants to have strong back muscle, a beautiful posture and a healthy spine. If the posture is wrong, the back is hunched, and even skinny girls may have folds in the area of ​​the shoulder blades. How can you remove fat from your shoulder blades and back? Correction of posture with the help of specially selected exercises helps to remove folds and to make the figure slim. 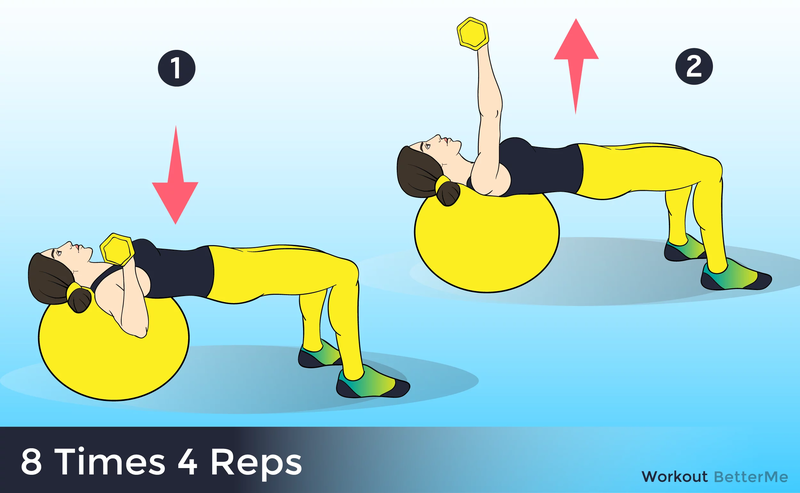 Doing exercises only on your back muscle, it is hard to say goodbye to the fat folds on it. You can not lose weight only in one area. It is quite possible to get rid of fat only by using a set of measures. 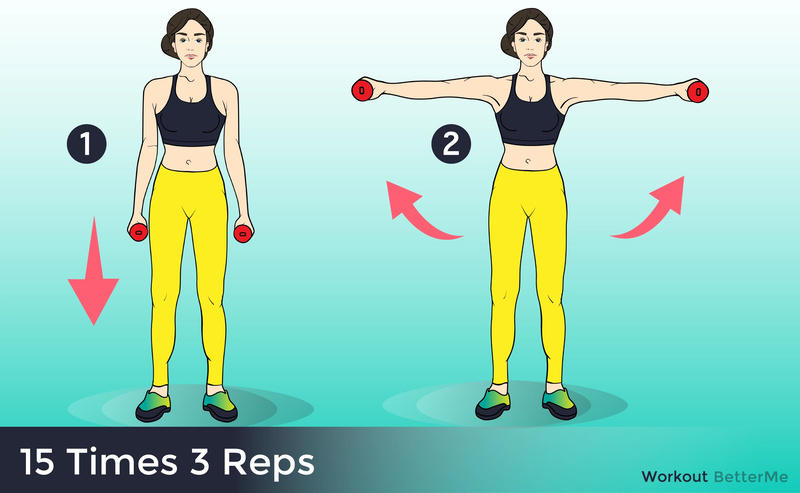 If you also face the problem of having back fat, the workout for your back should be the following: T Raises (repeat fifteen times), One-Arm Dumbbell Row (repeat twelve times), Dumbbell Belt over Delt Raise (repeat twelve times), Machine Assisted Pull-Ups (repeat twelve times), Machine Lat Pull-Down (repeat fifteen times) and Inverted Row (do as many times as you can). 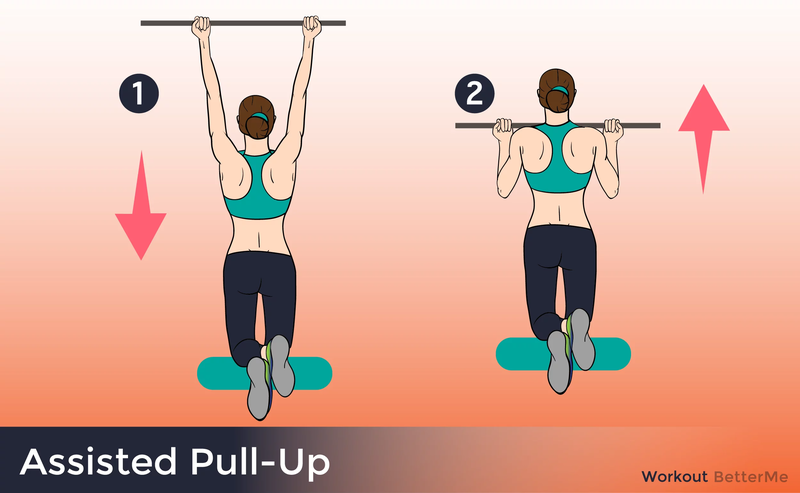 All these exercises will strengthen your back, will help you get rid of annoying back fat and will make your posture more attractive. If you want to get even greater results, you should not only exercise, but you should maintain a healthy diet. Your task is to reduce the amount of eaten calories.